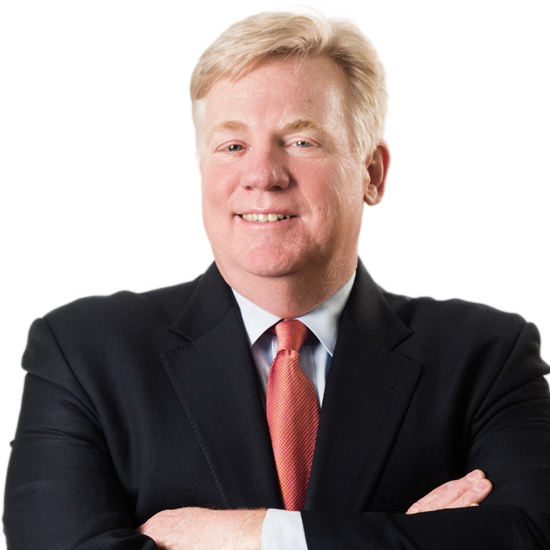 John A. Gilbert, Jr. | Hyman, Phelps & McNamara, P.C. John A. Gilbert, Jr. counsels and advises clients on legal and regulatory issues involving controlled substances, prescription drugs, and precursor chemicals. His expertise extends to international, federal and state laws and regulations governing the scheduling, manufacturing, distribution, dispensing, import and export of controlled substances drugs and precursor chemicals. Mr. Gilbert has advised numerous companies at all levels of the drug supply chain on legal, regulatory and enforcement matters involving the Controlled Substances Act (CSA) and state laws governing controlled substances and precursor chemicals. Mr. Gilbert frequently conducts investigations and inspections related to compliance with federal and state laws and has handled numerous civil litigation matters involving violations of federal and state laws including actions before the DEA Office of Administrative Law Judges and civil actions initiated by U.S. Attorney Offices in federal court. Mr. Gilbert has extensive experience in scheduling and regulation of controlled substances under the international drug control treaties and issues related to the United Nations Drug Control Program. He has advised and represented clients on matters related to the World Health Organization’s Expert Committee on Drug Dependence, the International Narcotics Control Board and the U.N. Commission on Narcotic Drugs. Mr. Gilbert also advises clients on compliance with federal and state requirements on licensing, pedigree, track and trace, and drug sampling requirements, including regulations associated with the Drug Quality and Security Act. Before joining the firm in 1995, Mr., Gilbert was an attorney in the DEA’s Office of Chief Counsel, Diversion/Regulatory Section. He also served as law clerk to the DEA’s Chief Administrative Law Judge as part of the U.S. Department of Justice’s Honors Program. Negotiates and prepares MOA, MOU, registration restrictions, show cause hearings and proceedings, Letters of Admonition, and civil penalty demand letters. Evaluates prescription drug business practices to ensure procedures for record keeping comply with regulation. Advises on the regulation of chemicals, including pre-cursor ingredients used in the manufacture of controlled substances. Represents clients in various civil, criminal and administrative litigation proceedings.